What topics would you like to see covered in this series? 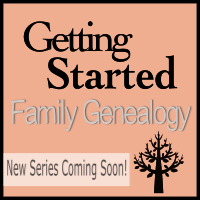 This entry was posted in Tips & Advice and tagged Family Genealogy, Getting Started, New Series, Research by hagerfamilygathering. Bookmark the permalink.